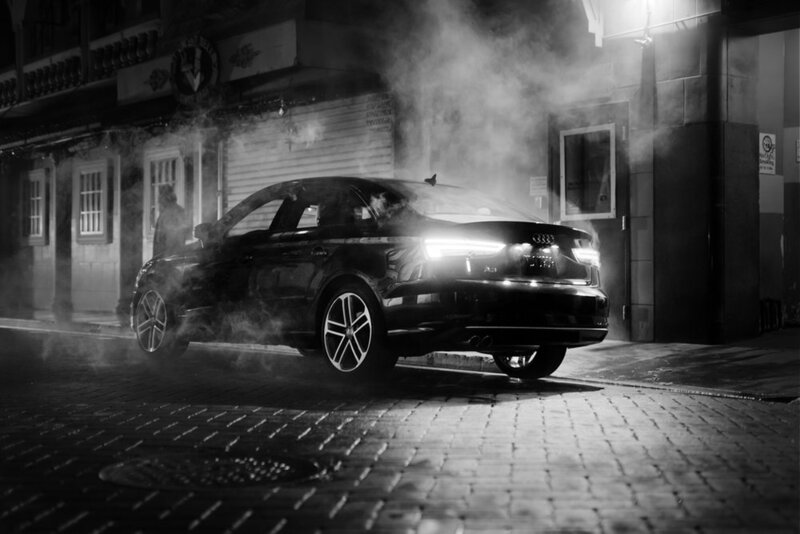 Intrigue and suspense surround this compelling narrative campaign for Audi A3 shot by Dean Bradshaw. Set amidst the landscape of downtown LA, here are some of the riveting images used to tell the story for the Premium brand supporting their emphasis on design and style with a great appreciation of being technologically advanced with innovative products. The Campaign focuses on the attractive design, high caliber of materials and Audi’s build quality.